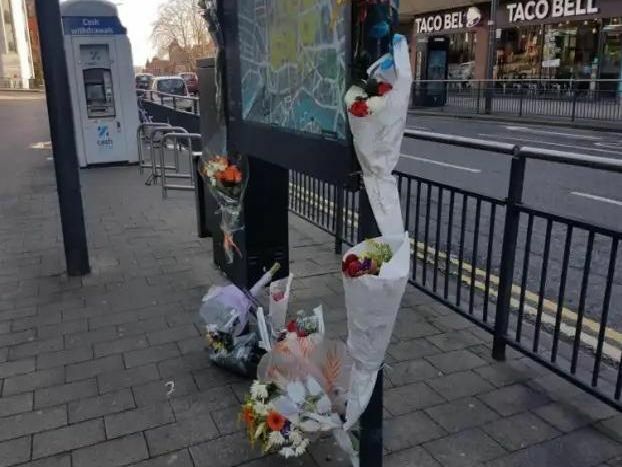 Nine men and women thought to be homeless have tragically died in Leeds since October 2017. These are their stories based on research by the Bureau of Investigative Journalism. You can help by donating to Simon on the Streets, a charity working with homeless people in Leeds. See simononthestreets.co.uk for more information. Alan was often seen in the dark arches in Leeds and Neville Street was filled with tributes after he died. His mother told an inquest that he had struggled with drug and alcohol abuse throughout his life. Geordie died the week before Alan Cambell. Very little is known about him or his death, but a candle vigil for him and Alan attracted 50 well-wishers. Nigel died just days before Christmas last year and was described as a gentle giant by his niece. Tributes were left outside the Merrion Centre where he often stood and helped mums struggling with push chairs. Kenneth had lived in a tent in a field behind Cross Green Lane and his body was found on January 5. At a memorial service Father Darren Percival said Kenneth, who was also known as Christian was loved and cherished by many.